Located on an unassuming street corner in Sydney's inner west is Cornersmith, a quirky little neighbourhood cafe. Using local, seasonal produce, owners Alex Elliott-Howery and James Grant wanted to represent the sustainable ethos they held to when cooking at home. Reducing waste, avoiding processed foods and pickling and preserving is what is behind most of what they do. And do it well, if you have ever made the trip to Illawarra Road in Marrickville on a weekend you will know that this place has a very loyal following. 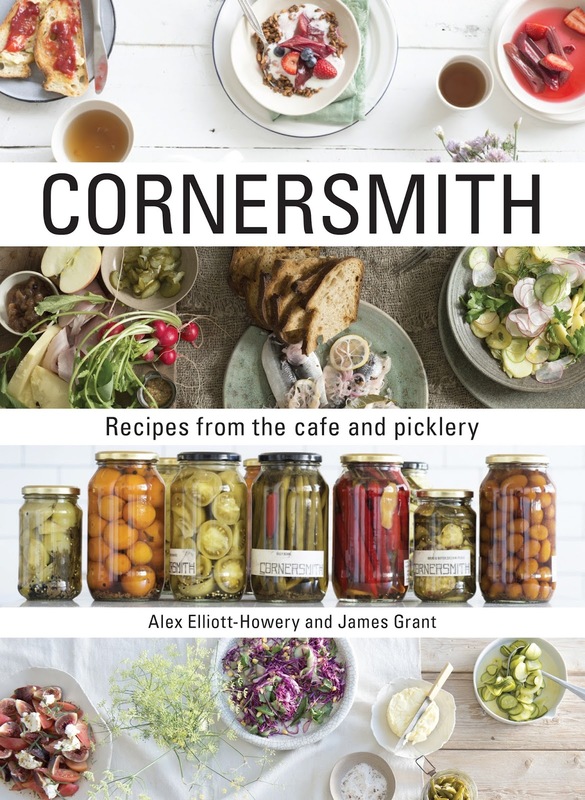 The philosophy behind this amazing cafe is now captured in their first cookbook Cornersmith. Photographed over the course of a year, this cookbook captures the best from their cafe and includes recipes from breakfasts to desserts made from healthy fresh ingredients and includes easy to follow recipes for jams, pickles, chutneys, relishes and fermented foods. 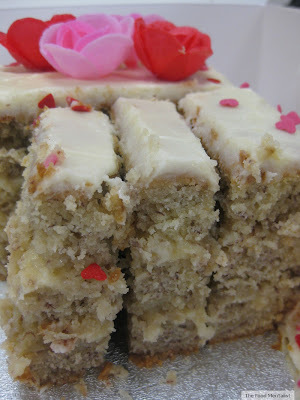 The team have kindly given us permission to share these delicious recipes. What I love about the tabouleh is that it uses buckwheat and is therefore gluten-free.And the preserved lemons is a must for any kitchen - they add the most amazing flavour to salads and cooked dishes, and best of all it is super easy! Here is Sabine’s autumn adaptation of the classic Middle Eastern dish, using buckwheat for a gluten-free tabouleh. The bitterness of the radicchio beautifully balances the acidity of the tomatoes and pomegranate and the sweetness of the pomegranate syrup. Add a dollop of yoghurt just before serving, if you like. Put the buckwheat into a large saucepan of salted boiling water. As soon as the water comes back up to the boil, reduce the heat and simmer for 6–8 minutes. When the buckwheat is done, the grains should still have a slight bite to them. Drain and leave to cool. 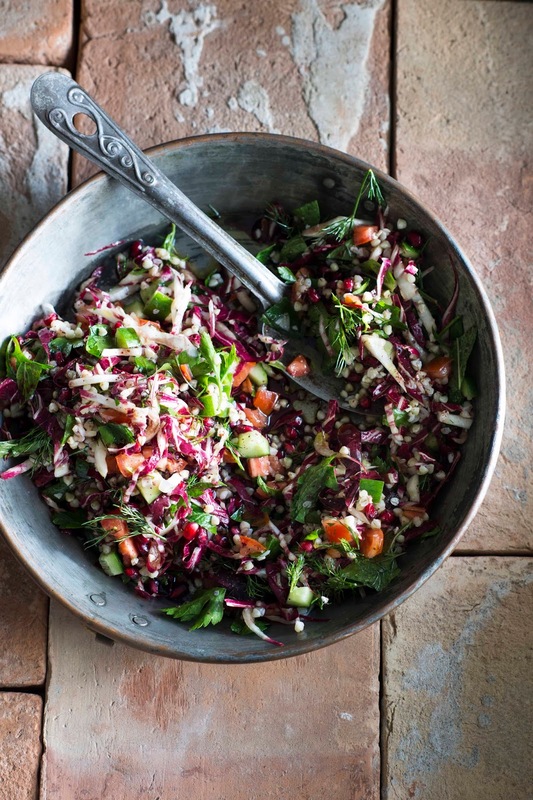 Mix the buckwheat, cucumber, tomatoes, radicchio and pomegranate seeds in a bowl. Add the lemon zest and juice, three-quarters of the herbs and season with salt and pepper, then gently toss everything together. 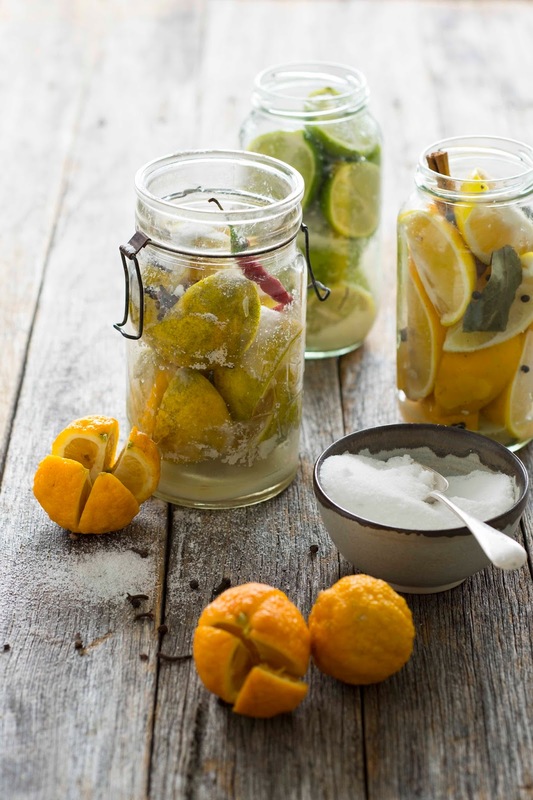 Every home cook should know how to make preserved lemons or limes – they’re the most straightforward and cheapest of all the preserves. All you need is lemons or limes and salt! Once you have a jar of these on the go, you’ll wonder how you lived without them: use to pep up a white bean mash (see page 223), chard and wild greens pie (see page 204) or lamb tagine (see page 228), stir through aioli (see page 97), or smash into avocado and serve on toast. First sterilise your jars (see page 250), then leave to cool completely. Cut the lemons or limes into quarters, or halves if very small. Place a tablespoon of salt into the bottom of each jar. Put a few layers of lemon or lime quarters into the jar, pressing down as you go to release the fruit’s juices. Slide your chosen spices down the side of each jar. Sprinkle over another layer of salt, then add another layer of lemon or lime quarters and repeat these layers until the jar is full. Remember to keep pushing down as you go. The fruit needs to be completely covered in salty juice – if your fruit hasn’t released enough of its own juices, squeeze a few extra and pour in this juice to cover. Leave 1 cm (1⁄2 in) of space between the top of the fruit and the lid of the jar – you don’t want the salty fruit touching the lid or it will corrode the metal. Seal the jars and let them sit in a cool, dark place for 6 weeks. 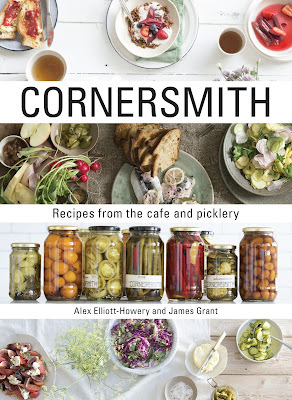 Recipes and Images from Cornersmith by Alex Elliott-Howery and James Grant (Murdoch Books).